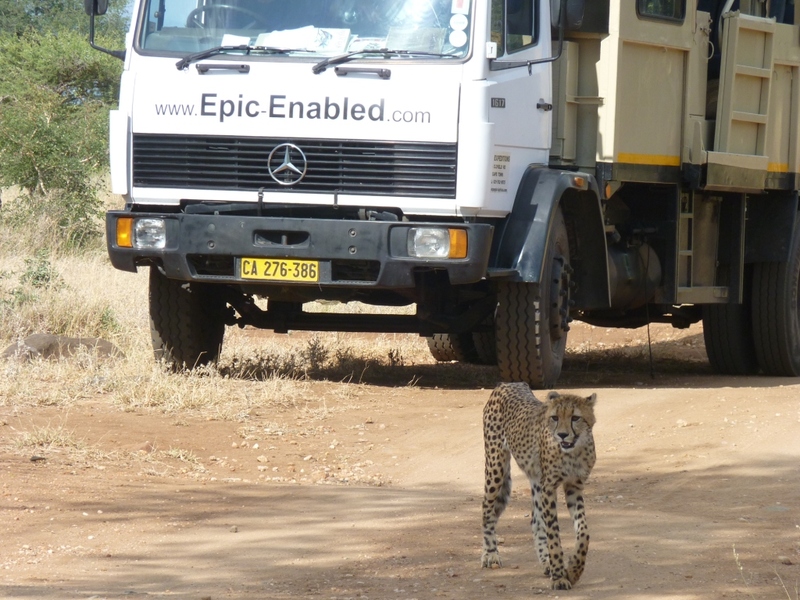 The concept of EPIC ENABLED was born in 2001 (We’d run as Epic Expeditions since 1992 and had seen very few “enabled” travellers enjoying Southern African as overlanders). As Epic Enabled, we serve the many “enabled” people who are willing and able to push the boundaries of their disabilities and wish to experience the same sense of adventure and thrill which “overlanding” has to offer. 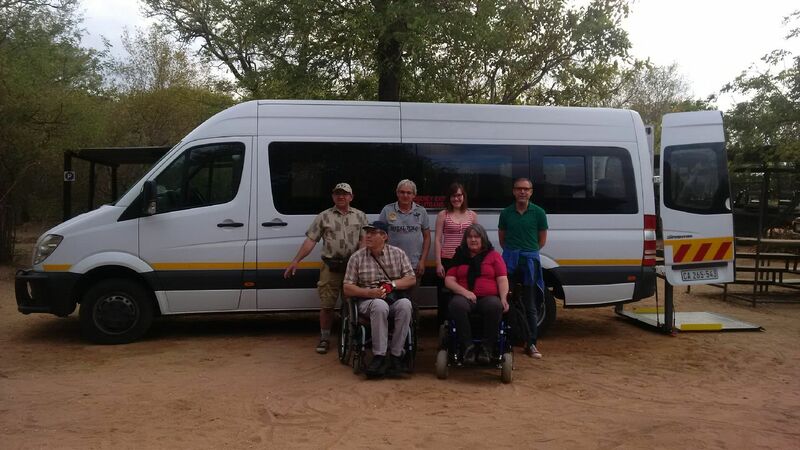 Both the travel company and our fully accessible guest house are based in Cape Town. 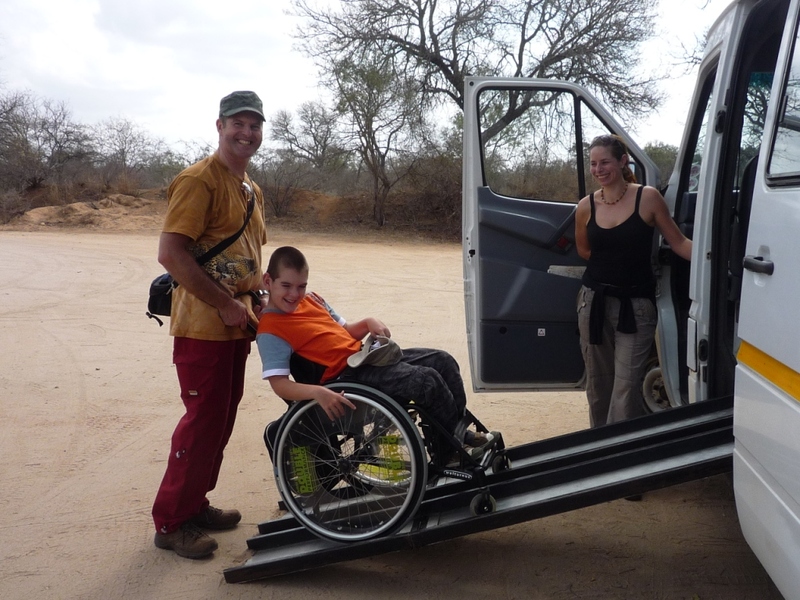 Alfie Smith is the founder and owner of Epic Enabled and Epic Expeditions, and will be your driver/guide. He is highly trained, motivated and experienced in leadership and group dynamics, and combines an extensive knowledge of local conditions, wildlife, vehicles and mechanical expertise along with a passion for overland safari travel. 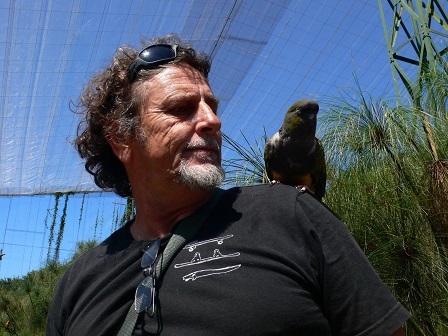 He is qualified and has travelled extensively during his overlanding years in South America, Europe and Africa. Sabine Smith runs the office. Born in Switzerland, she speaks fluent German. Sabine has travelled extensively in Europe before calling South Africa her new home in 1994. 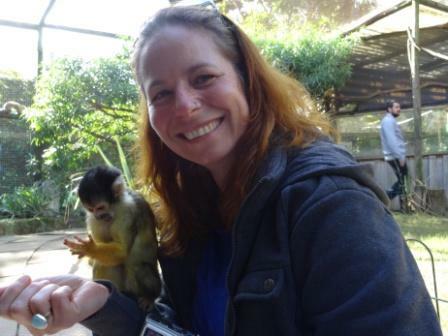 She has run tours in Southern Africa for over nine years. 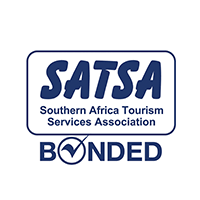 Alfie and Sabine will try their best to exceed your wildest dreams and make your African holiday a positive memory of an adventure of a life time. We have a variety of vehicles available, depending on the group size. 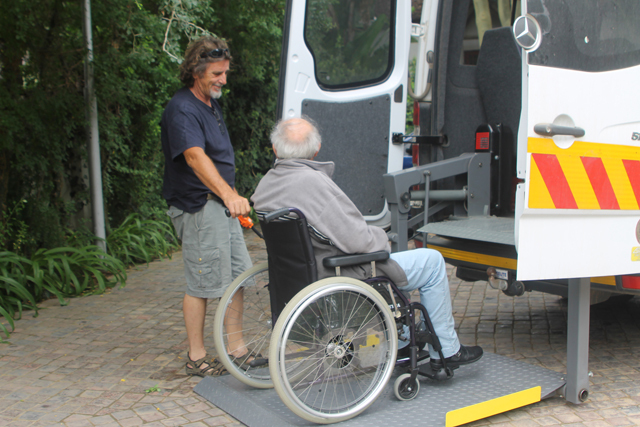 Our accessible vehicles are especially adapted by qualified mechanical engineers for wheelchair (disabled) passengers to travel in total safety and comfort. The wheelchairs are secured by means of factory built, quick release tie-downs to ensure safety while the vehicle is in motion. These tie-downs are bolted and welded to the framework of the vehicle body enhancing the all-round safety aspects. Each group is different as each individual traveller has differentrequest and needs. We like to keep the liberty of using the best suitable vehicle according to passengers booked on the individual tours. 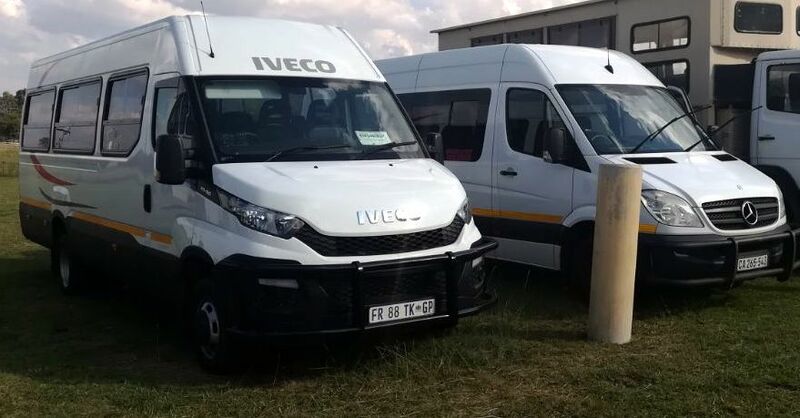 Our newest addition is the Iveco bus 50C15V18 with hydraulic passenger lift. The passenger compartment has been purposely built, with factory-constructed seats with seat belts with the middle row removed for the wheelchairs users. 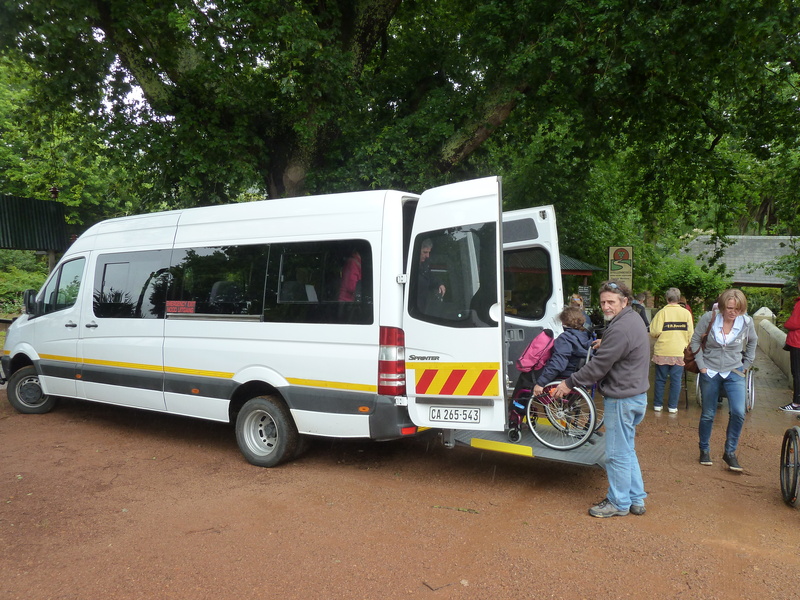 We can accommodate 4 – 6 wheelchair passengers (some will have to transfer into standard vehicle seats) and additional 6 – 8 seated passengers (non-wheelchair users). 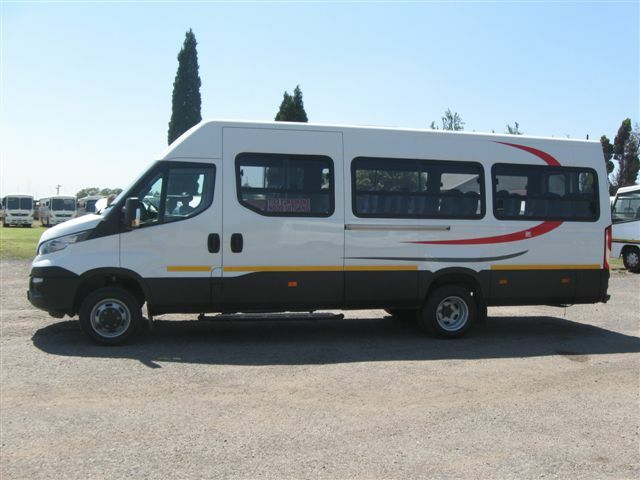 We use a Mercedes Benz 518 Sprinter bus with hydraulic passenger lift. 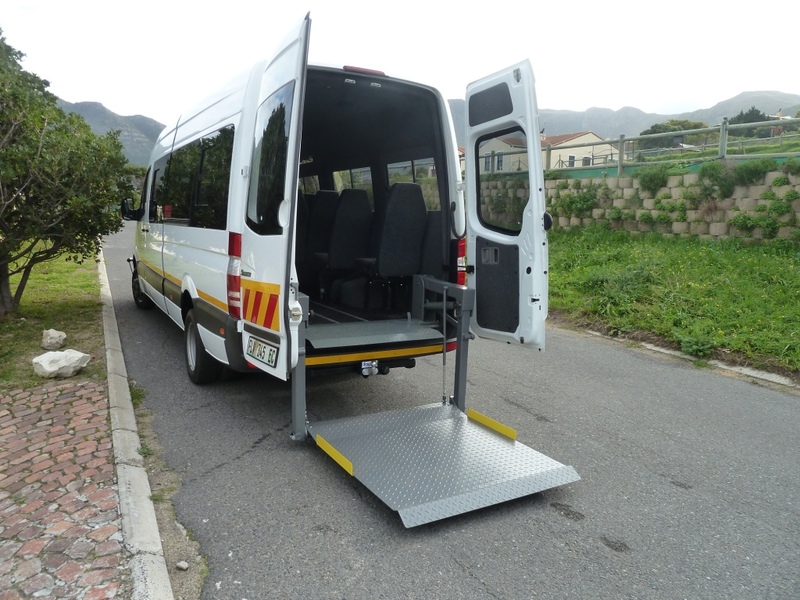 This Sprinter bus can take 3 – 4 wheelchair passengers (standard size wheelchairs) seated in their wheelchairs, secured with tie-downs to the floor, and an additional 6 – 7 seats passengers. 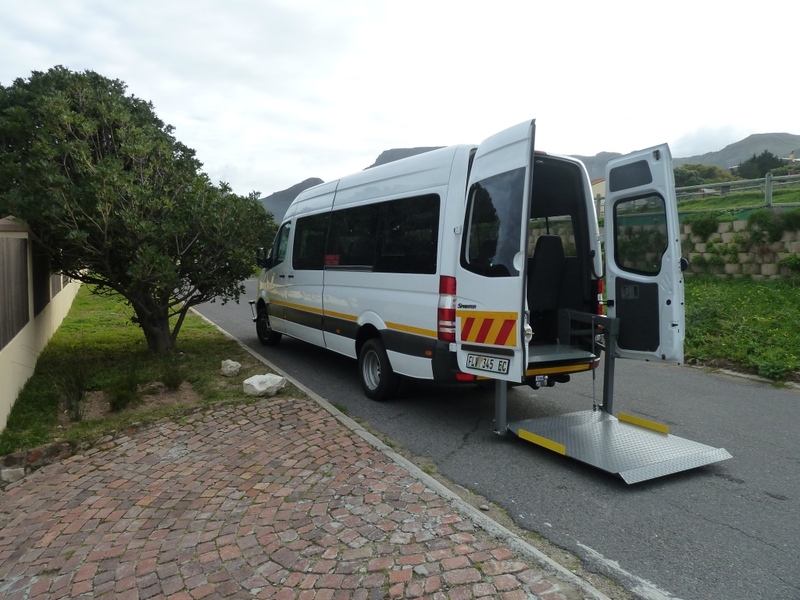 We use a Mercedes Benz 312D Sprinter bus with ramps for wheelchair access. 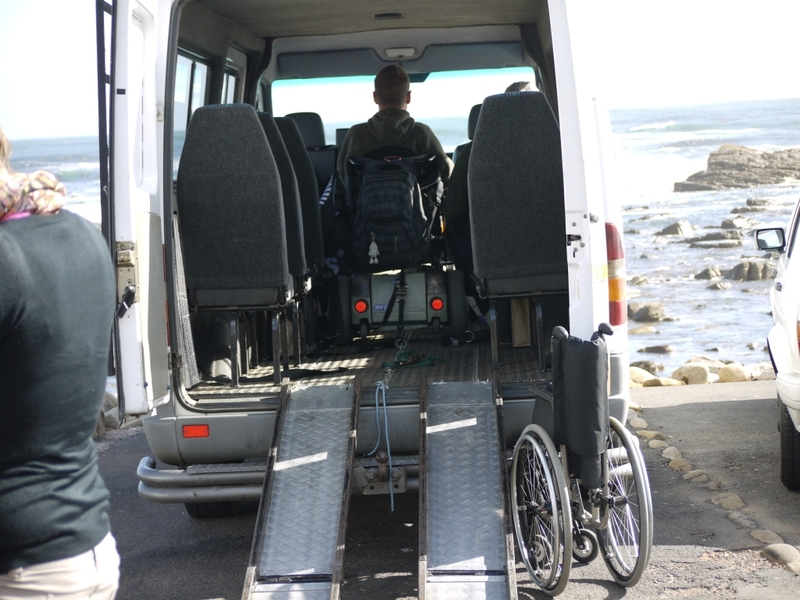 This Sprinter bus can take up to three wheelchair passengers (standard size wheelchairs) seated in their wheelchairs, secured with tie-downs to the floor, and an additional six seated passengers. All quality camping equipment is provided and we prepare our own meals (on the Kruger safari). In addition we can also offer a bath swivel seat, shower/commode wheelchair, emergency wheelchair and movable handlebars. We can also provide carers/nurses on request at an extra cost. On our popular 8 day Kruger Nat. 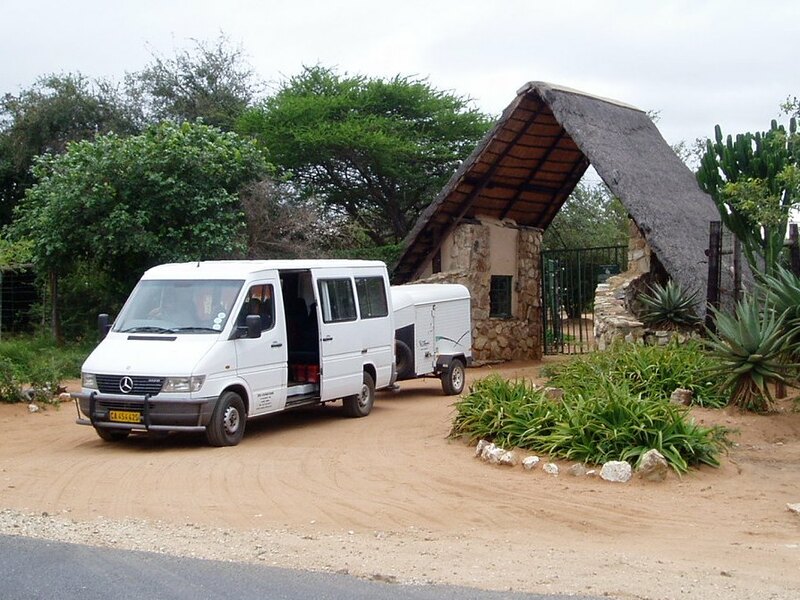 Park tour we spend 4 days exploring the Kruger National Park. Here you have a good chance to see the Big Five and lots of other animals, plants and bird life in their natural environment. The next 3 days are spent at a private game reserve where you will go on game drives, possibly walk/wheel with cheetahs, meet Jessica the famous hippo and other close animal encounters.